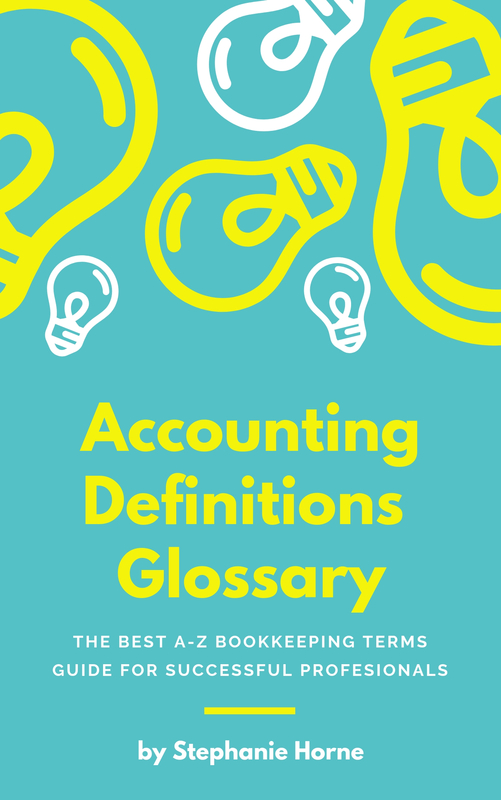 Accounting Definitions V - There are hundreds of accounting definitions, financial meanings and bookkeeping terms here in my accounting terms glossary. Use this as an accounting resource to help improve your knowledge of bookkeeping terms starting with the Letter V.
A cost that varies directly in relation to output. Thank you for visiting my Accounting Definitions V page to find bookkeeping terms starting with the letter V.